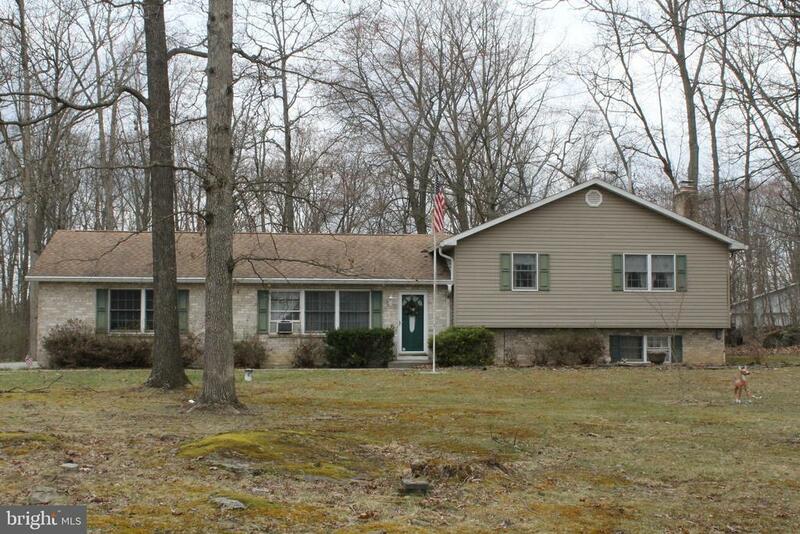 This multi level home in Gettysburg is located just minutes from the Route 15 for easy commute to Maryland and Harrisburg. It features 3 bedrooms and 2 bathrooms, finished lower level and the HUGE 60x50 detached garage makes the possibilities endless! Home needs some updating to make this your dream home but the potential is unbelievable.